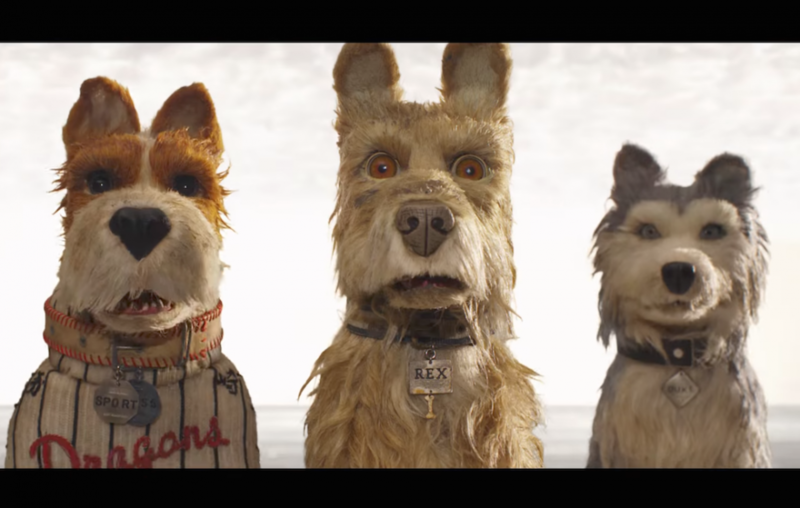 Isle of Dogs has all the wit, charm, and ‘vintageness’ of a typical Wes Anderson film, but slightly lacks in substance compared to its predecessors. 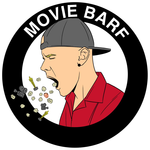 Set in Japan, the film sees young pilot Atari (Koyu Rankin) on a mission to rescue his beloved canine Spots (Liev Schreiber) from the dreaded Mayor Kobayashi (Kunichi Nomura), who has quarantined all dogs to a nearby trash island due to an outbreak of ‘dog flu’. I caught this one at this year’s Anifilm festival in Třeboň, one of the country’s best low-key festivals, and probably one of the best animation film festivals in Europe. Isle of Dogs was this year’s opening night film and to say that people had been looking forward to it would be putting it lightly. I think it’s now officially my least favourite Wes Anderson film though. There’s actually never been a film of his that I didn’t like, but for what Isle of Dogs boasts in stop-motion animation perfection, it lacks in overall cohesion and plot. Although Anderson crafts a story that’s built on an interesting and controversial political allegory (refugee crisis), it just never really picks up momentum. The humour and wit of Anderson’s earlier films is still there, but gets occasionally lost among awkward timing, not to mention that it also dwells on only a select few of its many characters (too many maybe?). Brian Cranston probably gets the most screentime of the canines as street-mut Chief along with Rankin who voices an adorable Atari. I would have liked to have seen more of the immediate group of dogs that the boy enlists for help – voiced by Anderson regulars Bill Murray, Jeff Goldblum, Edward Norton and Bob Balaban. Greta Gerwig plays the semi-interesting American exchange student Tracey Walker, with a passion for politics and canine rights. However, by the time her story gets going, I’d already kind of lost interest. Seriously though, did anyone else find the timing in this film to be really out of whack? The director’s other 2009 stop-motion feature Fantastic Mr Fox was a much sharper and shorter film, not to mention a personal favourite of mine. The narrative was linear and the film made excellent use of its wonderful cast. Even if you’re not into animation though, you can’t help but marvel at the craftsmanship here. It’s the Anderson’s distinctive aesthetic and style with a clear influence from Japanese animation auteur Hayao Miyazaki (Princess Mononoke, Spirited Away). Soundtrack composer Alexandre Desplat returns after his work on Anderson’s last film The Grand Budapest Hotel with another superb soundtrack driven by thundering Japanese drums. Isle of Dogs is certainly different to a lot of other Wes Anderson films, which are driven by coming-of-age tales and dysfunctional family relationships. I did see it in a hot, humid and crowded theatre full of children (and a few dogs) so maybe I need to give this film another chance?